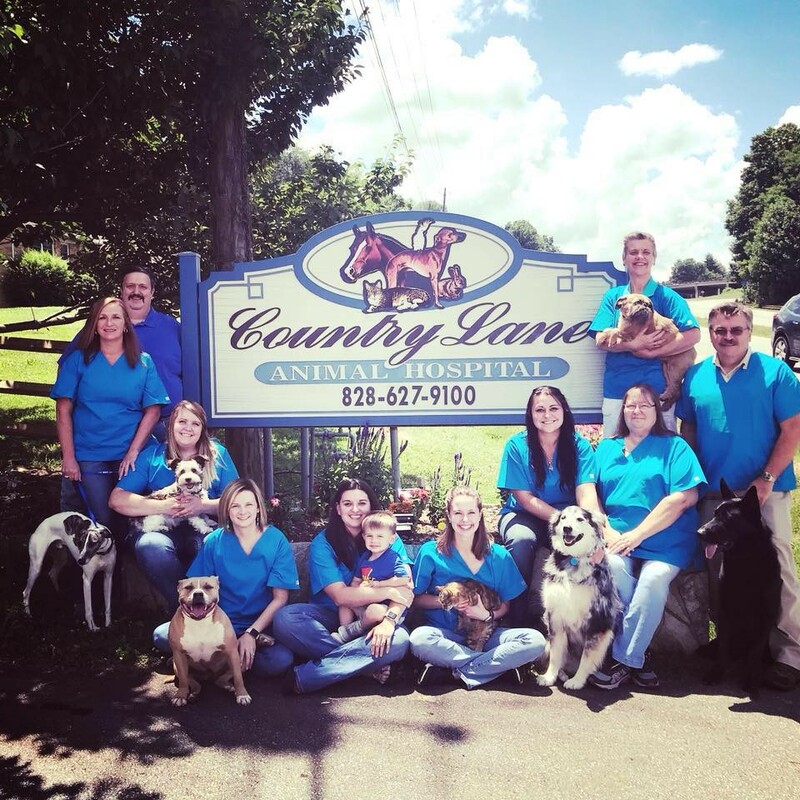 Country Lane Animal Hospital Welcomes You! Welcome to Country Lane Animal Hospital. We are a full service animal hospital providing comprehensive healthcare services to companion animals and livestock in the town of Clyde and surrounding Western North Carolina. Our doctors offer a wide variety of medical, surgical and dental services to patients at our Clyde location along with similar on-site services provided by our mobile unit at farms within our coverage area. We strive to provide comprehensive, up to date, affordable healthcare for your animals. Country Lane Animal Hospital provides a modern surgical suite and convenient on-site pharmacy access for our clients. We utilize up to date equipment and highly trained staff to achieve the highest standard of care for your animal companion. Our hospital has access to a quality controlled, on-site laboratory to provide for accurate and timely treatment of your valued companion. We also have the advantage of the latest in digital imaging services, including x-ray and ultrasound diagnostics. Our disease prevention and rehabilitation services include customized nutritional counselling and laser assisted physical therapy using the LiteCure therapy laser. This laser is the only Class IV therapy laser built in the USA for veterinary use. Additionally, we offer both medical and routine boarding services for our established clients. From essential preventive care to early detection and treatment of a wide range of health related concerns, we have the expertise to provide the care your animal companion deserves at every stage of life. Keeping your animal companions healthy is our Profession .... and Our Passion!